DescriptionLet your guests find their seats with these adorable Birdcage Place Cards. Add a name and place at the table for a stunning and delicate finishing touch. Pack of 10 birdcage tent fold place cards. Let your guests find their seats with these adorable Birdcage Place Cards. Add a name and place at the table for a stunning and delicate finishing touch. 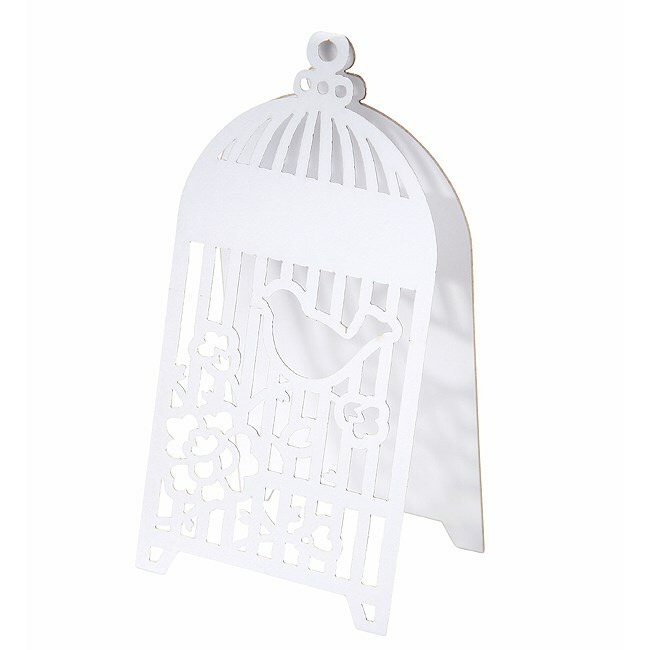 Pack of 10 birdcage tent fold place cards.